In the morality plays of the late Middle Ages, the seven chief human vices were portrayed by actors. 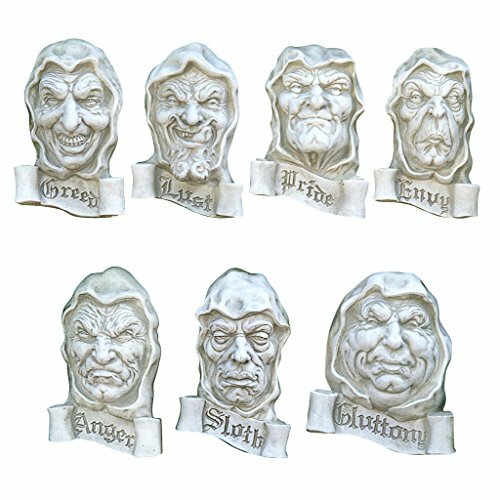 Now artist Joseph Lester has brought these seven outrageous characters to life exclusively for Toscano, in a series of plaques sure to tickle your funny bone! Can't keep your head out of the fridge? Hang Gluttony in a conspicuous spot nearby as a reminder to shed a few pounds! For parents of teenagers-the gift of Sloth as a wall hanging for Junior's room is worth hours of nagging! Think twice though before giving Lust to anyone you don't know very, very well! Cast in quality designer resin for your home and garden. (Set Includes: Anger, Gluttony, Pride, Sloth, Envy, Greed and Lust) Each approx. 7"Wx3.5"Dx10"H. 21 lbs. Founded in 1993, Paperproducts Design (PPD) is located in Marin County, California. The concept is to bring fun and fashion together on napkins, plates and accessories and to create vivid and entertaining themes. 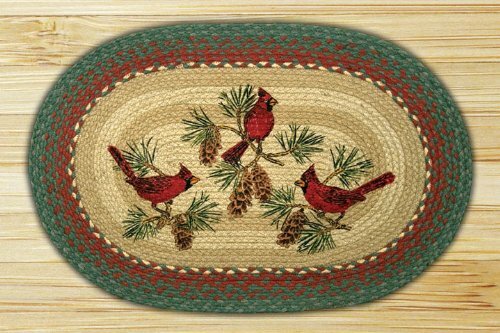 PPD has the largest collection of napkin and plate designs in the business. Since PPD was founded, it has grown from 16 napkin designs to over 500 with art developed with and licensed from top tier designers from all over the globe. Truly, PPD can decorate any table, in any theme with unparalleled pizzazz. In addition to offering the best in paper goods, PPD's line also features the ultimate in gift-boxed porcelain; mugs, plates, espresso sets and cappuccino sets, all in beautiful boxes and ready to go as the perfect gift. Entertain in style with Paperproducts Design. 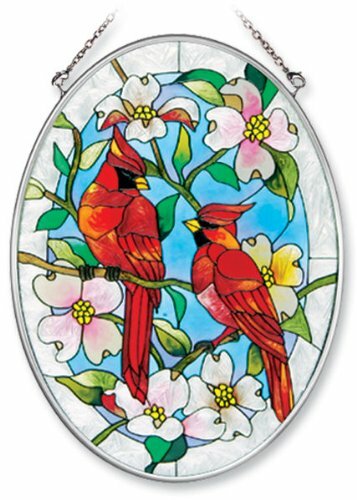 Amia glass is a top selling line of handpainted glass decor. Known for tying in rich colors and excellent designs, Amia has a full line of handpainted glass pieces to satisfy your decor needs. Items in the line range from suncatchers, window decor panels, vases, votives and much more. 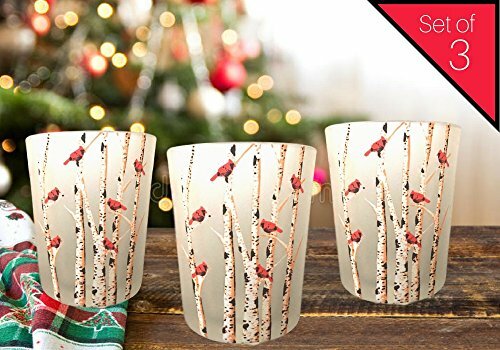 If you love Red Cardinals this set of votive holders is a must have. 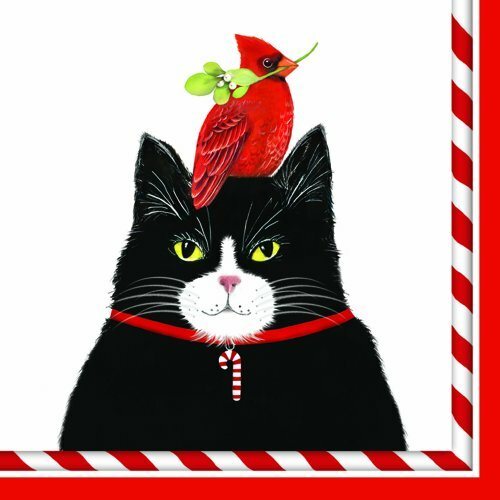 The frosted glass and vibrant color of the cardinal on the white birch is even better than the picture can show. Each holder includes a LED tealight candle. Set of 3 holders and each measures approx. 2.75" X 2.25"
These 12 inch wood signs are perfect for displaying around the house or office and include a metal bracket attached to the back for hanging. Made in the USA by Fan Creations. Sizing will vary depending how the state fits into a 12" square mold. Officially Licensed Product. Red as a robin but twice as round, this adorably fat bird is so pleasantly plump, he must be chock full of burly birdseed! 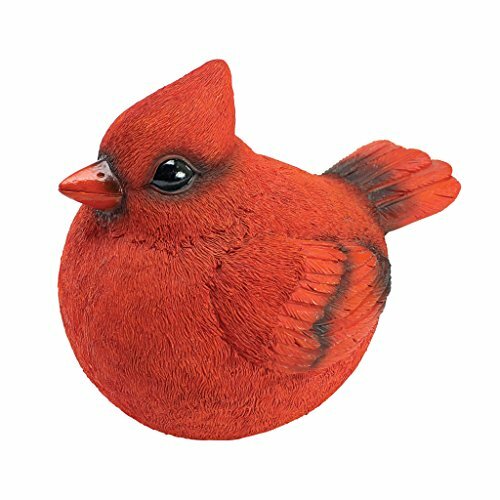 Cast in quality designer resin and hand painted brightly enough for any Audubon bird lover, our Cardinal is king. Our perching birdie garden statue from Design Toscano is a roly-poly bird statue and a collectible pudgy pal for your own nest or that of other lovers of feathered friends. 8"Wx6½"Dx6½"H. 1 lb. The Therm-a-Rest Compressible Travel Pillow is a true travel essential. Ideal for anyone seeking sleep and comfort on-the-go, it offers all the support of home bedding in a small, convenient, and lightweight package for camping, plane travel, car trips, backpacking, trekking, and festivals. Easily compressible for packing into a backpack, duffel, suitcase, or tote, the pillow expands into a 4-inch thick, soft and squishy pillow for head, neck, and back support. The brushed polyester cover is soft against skin for cozy comfort, promising sleep and relaxation in places where getting a little shut-eye can be a challenge. Rest comes even easier knowing that the lofty urethane filling is upcycled—the byproduct of Thermarest mattresses, utilizing the waste generated during production. 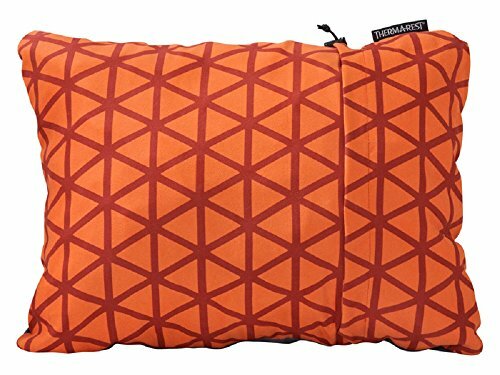 The Therm-a-Rest Compressible Travel Pillow is available in four sizes: Small measures 12 x 16 x 4 inches expanded, 13 x 4 x 4 inches compressed, and weighs 7 ounces; Medium measures 14 x 18 x 4 inches expanded, 14 x 5 x 6 inches compressed, and weighs 9 ounces; Large measures 16 x 23 x 4 inches expanded, 16 x 7 x 7 inches compressed, and weighs 12 ounces; XL measures 16.5 x 27 x 4 inches expanded, 18 x 7 x 7 inches compressed, and weighs 15 ounces. Machine washable. Made in the USA. Best Home Fashion introduces the new Blackout Curtain. It features innovative fabric construction. 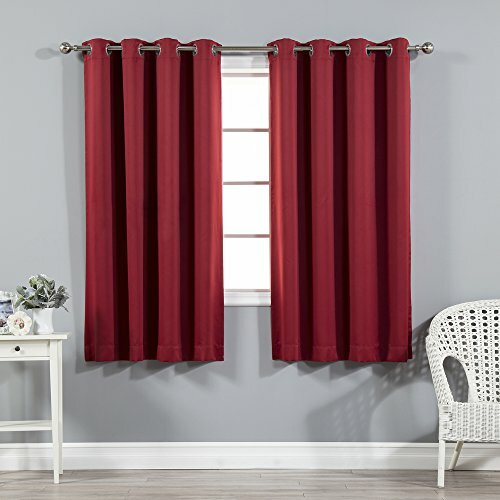 Compare to the other curtains, our product is extremely SOFT and DRAPERY. The sophisticated designs allow you to decorate your windows with great styles. NEVER compare our Blackout Curtains with those cheap ones that are stiff and looks like a shower curtain. Blackout is perfect for : Late sleepers Shift workers Seniors Infants & parents Students Computer operators Care instruction : -Machine wash warm with like colors. -Use only non-chlorine bleach when needed. -Tumble dry low. -Warm iron as needed. *For proper fullness, panels should measure 2-3 times the width of your window. **The digital images we display have the most accurate color possible. However, due to differences in computer monitors, we cannot be responsible for variations in color between the actual product and your screen. Hand stenciled Cardinals design by Harry W. Smith. 20x30 Inch oval. 100% Natural jute fiber that can be spot cleaned with mild soap and water. 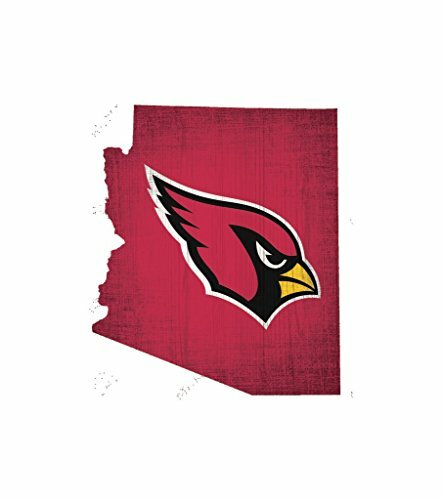 Looking for more Cardinal Design similar ideas? Try to explore these searches: Framing Painted Canvas, Beer Faceplate, and 20th Century Bowl. Look at latest related video about Cardinal Design. Shopwizion.com is the smartest way for online shopping: compare prices of leading online shops for best deals around the web. Don't miss TOP Cardinal Design deals, updated daily.